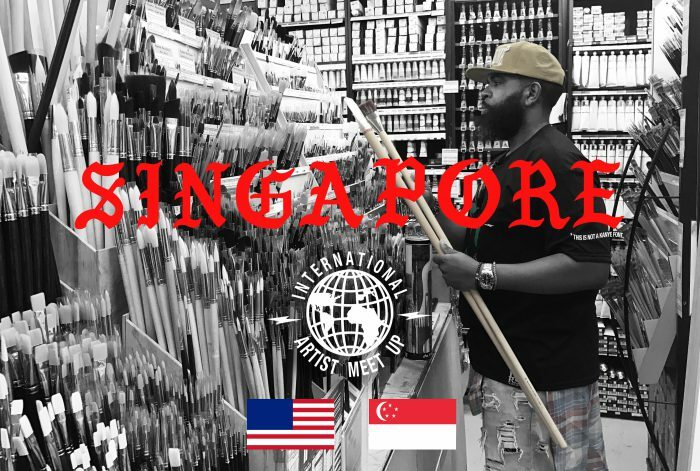 This is the last international stop for my “Artist Meet-Up” for now. Bring your supplies, cameras, laptops, pencils and sketchpads, we’re creating with each other! Singapore has lots to offer!